She stole the show in “Batman v. Superman: Dawn of Justice,” and now Wonder Woman is poised to make waves with a feature film all of her own. 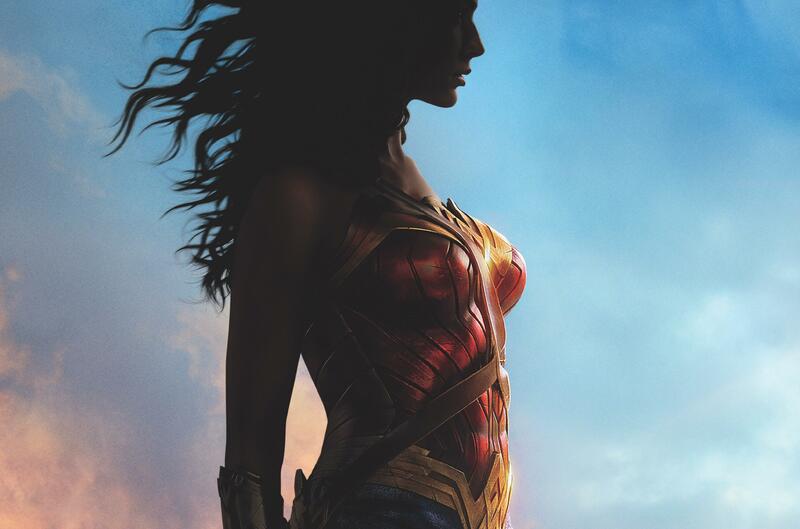 As the first full trailer for the upcoming DC Comics entry shows, Wonder Woman (Gal Gidot) will tussle with World War I-era bad guys -- and maybe some early 20th century sexism -- to protect the world from calamity. “Wonder Woman” hits theaters June 2, 2017.